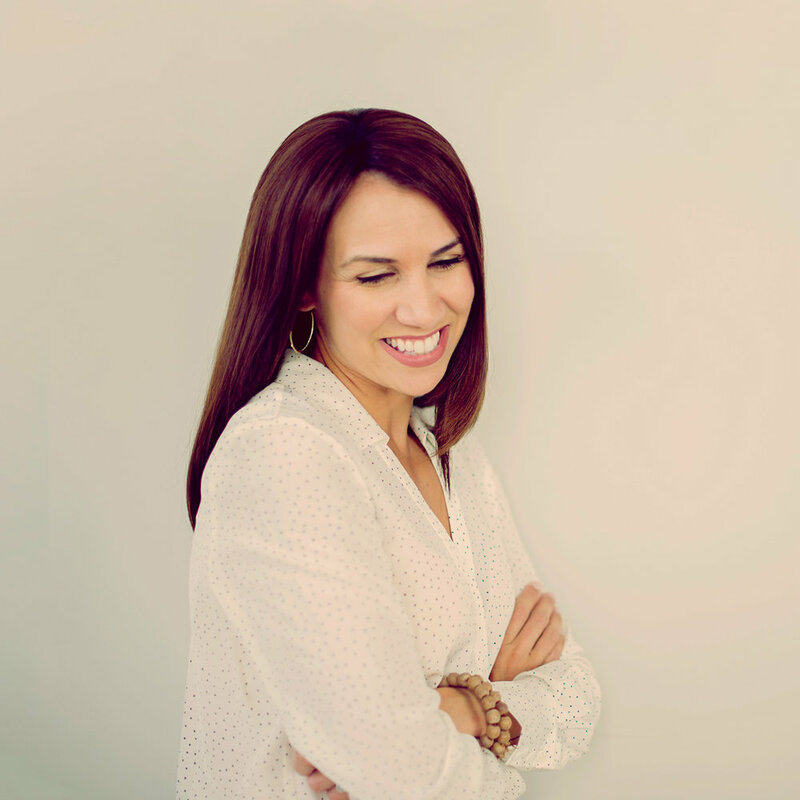 As a Vanderbilt and Harvard trained licensed psychologist, Dr. Ashley Vigil-Otero provides quality and compassionate services that promote resilience and well-being. Rather than solely focusing on clinical symptoms, her practice is dedicated to helping others thrive and create a lifestyle with more balance and fulfillment. Dr. Ashley Vigil-Otero is a licensed clinical psychologist who provides evidence-based therapy and testing to adults, children and adolescents. Influenced by the fields of emotional intelligence, positive psychology and cognitive-behavioral therapy, Dr. Vigil specializes in the prevention and treatment of anxiety, depression and chronic stress. With specialized interests in overachievement, perfectionism and work-life balance, she is passionate about helping individuals and families find more well-being and lasting personal growth. Dr. Ashley Vigil-Otero has received formal training with adult and pediatric populations at a number of universities and medical centers throughout the country, including Harvard Medical School, Miami Children's Hospital and Vanderbilt University and Medical Center. Dr. Vigil has taught psychological assessment within the doctoral program at the University of South Florida and is a member of the Academy of Cognitive Therapy. In 2009, Dr. Vigil opened her private practice in Tampa, where she remains committed to raising public awareness on mental health and emotional well-being. Advancements of the digital age have left us more informed, innovative and productive. However, if technological progress has made life better, why are we more overwhelmed and drained than ever before? One major culprit seems to lie in changes to our lifestyle and expectations, which have been byproducts of the digital age. In order to offset these costs, Dr. Vigil recommends 10 habits to recharge happiness and restore our emotional health. Research suggests a variety of factors beyond IQ contribute to an individual's personal success. These factors are often related to one's emotional intelligence or “EQ.” EQ can be taught, nurtured and enhanced throughout childhood. With the rise in anxiety and depression, efforts to build a child’s EQ and inner preparedness have never been more pressing. Dr. Vigil offers 10 EQ strategies to help parents raise kids who thrive and find greater success in adulthood.